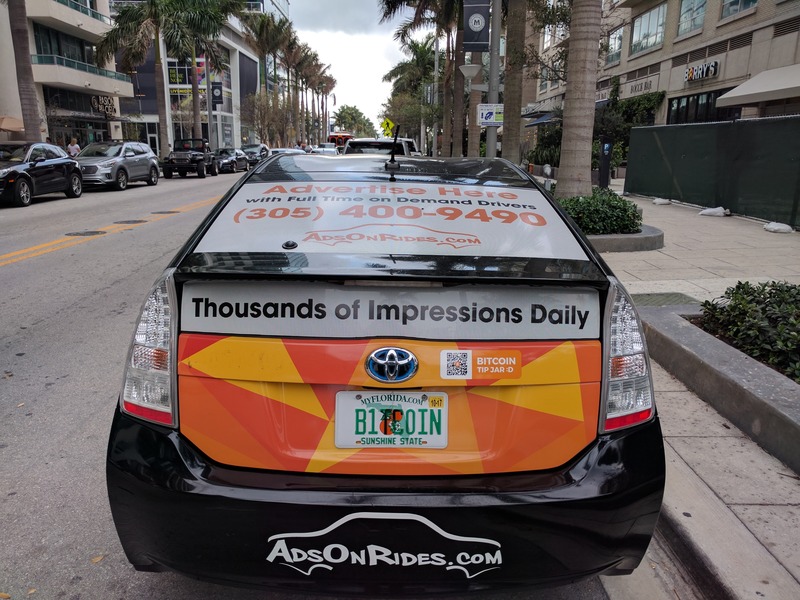 Ads On Rides helps full time on demand drivers earn money by showing you how to find companies that want to advertise on your ride as well as notify you when we contract with a company interested in advertising on your vehicle. 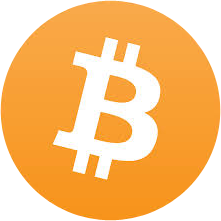 Interested in selling ads on our global network of drivers vehicles? 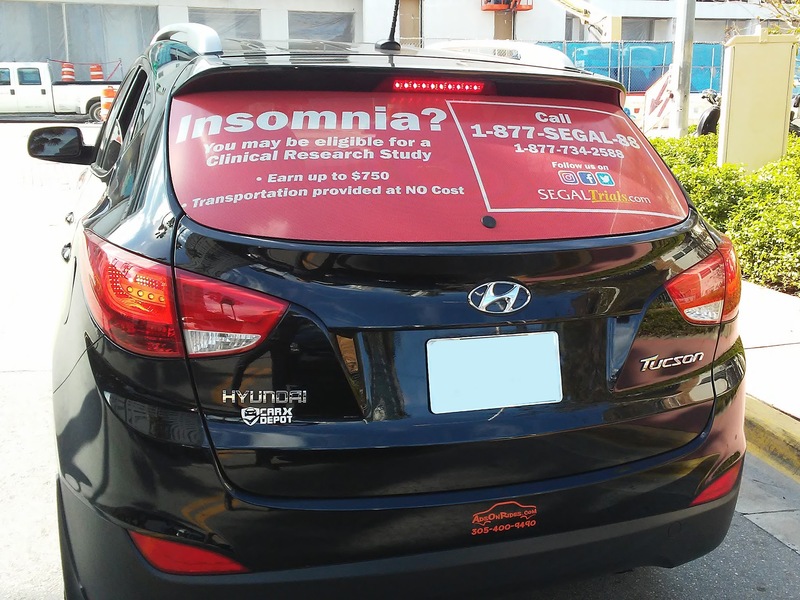 Companies regularly advertise on multiple vehicle in many cities. Earn a recurring monthly commission for every vehicle a company you refer that advertises with our network of drivers. Sign up today to learn more about supplementing your income by placing an ad on your ride or even earning a full time income selling ads on our global network of full time drivers vehicles. Learn how to approach companies interested in advertising with full time on demand drivers. Work with Ads On Rides to sell ads on other vehicles and we will pay you a recurring referral. Sign up so we can let you know when we have a new company interested in advertising on your vehicle. 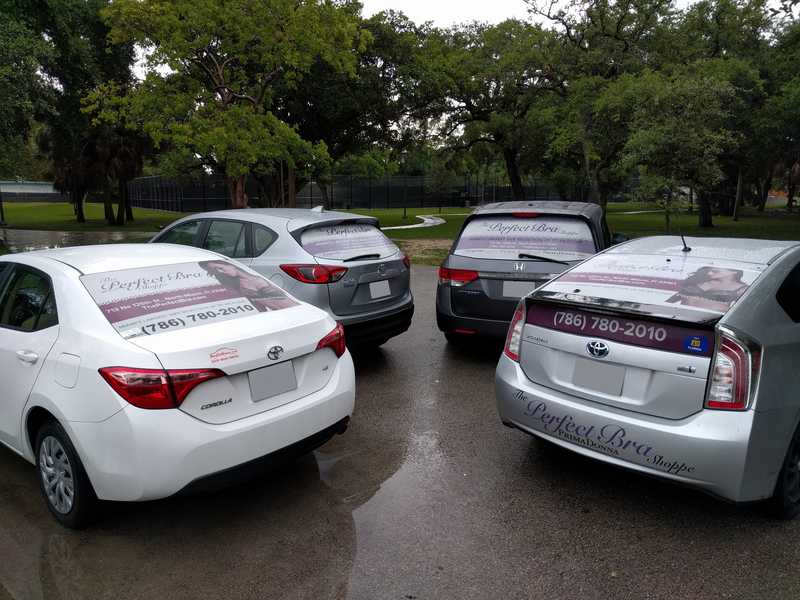 Promote local businesses in your community and earn money by placing an ad on your vehicle or referring our network of drivers. New to Ads on Rides ? 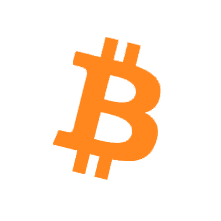 Get started here !